Fentanyl patches are an effective pain reliever for the treatment of chronic pain. When not used correctly, such as administering the wrong type of patch or mixing with other high-dose medications, it can lead to serious harm or even death. 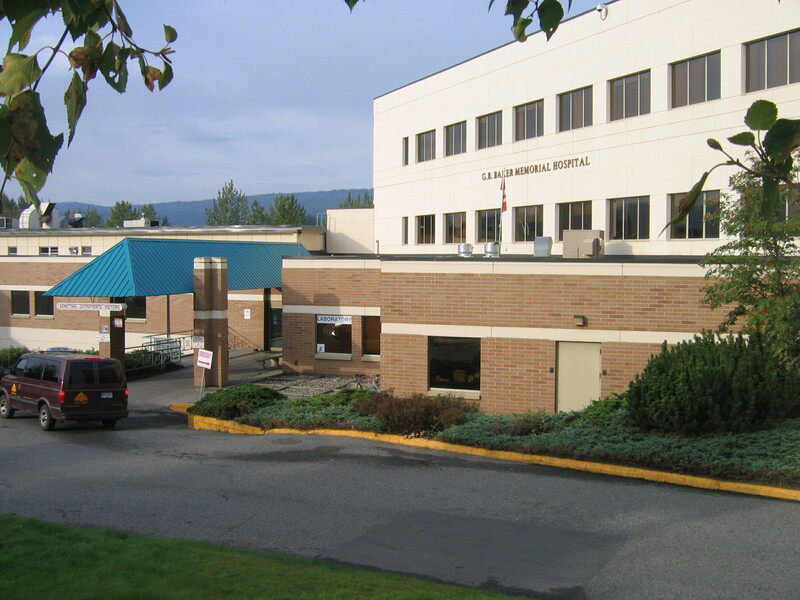 At GR Baker Memorial Hospital – a 38-bed acute care centre with 100+ nursing staff in Quesnel, British Columbia – patient safety is a top priority. For the past year, Melody Moore, Clinical Practice Leader of Medicine and Maternity, has been analyzing BC PSLS data to identify patient safety events involving fentanyl patches as a way to educate staff and reduce the occurrence of these events. During their investigation, Melody and her Pharmacy colleagues discovered that the problem was not unique to GR Baker Memorial and that other facilities in Northern Health were experiencing similar issues. The team recognized an ideal teaching opportunity and moved forward with a plan to educate staff. Today, fentanyl patch in-service sessions at GR Baker Memorial are combined with one-on-one education and included in orientations for new staff and graduates, ensuring that all staff receives training. As a result, there have been no further reports of fentanyl patch safety events at the Hospital. An added benefit arising from this initiative is the ongoing collaboration with Pharmacy, which now meets with all new hires to teach Medication Reconciliation – a significant component of Accreditation. With an upwards of 40 orientation days per year, Melody says this teaching is important because it provides new staff with a solid foundation from the beginning and a higher probability that they will want to continue building their careers at GR Baker Memorial. An excellent example of using PSLS to learn what changes are needed to improve patient safety. Thanks for sharing…we’d love to have more from NH!